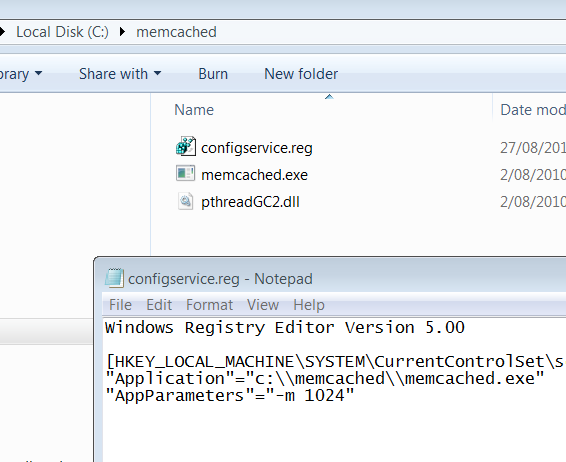 Unzip the memcached build into a server folder, say "C:\memcached"
Install the Windows Resource Kit. For clarity I'll refer to the install location as "C:\Program Files\Windows Resource Kits\Tools", in reality it may be different. Substitute your install location as needed. 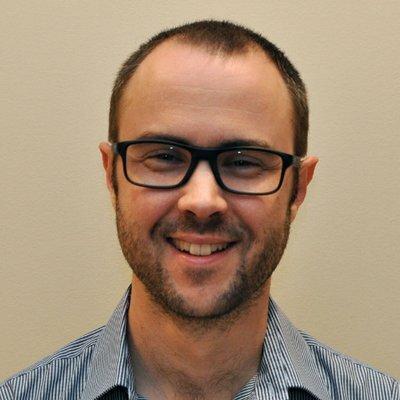 instsrv Memcached "C:\Program Files\Windows Resource Kits\Tools\SRVANY.EXE"
Save the file as "c:\memcached\configservice.reg"
Also, there is an alternative option - you can use the Java based clone of memcached, (the intuitively/unimaginatively) named jmemcached. I tried and memcached started successfully, but the parameters -m 1024 is not affect. what should i do now?